The Austin Motor Company produced their little Austin 7 from the early 1920s until the start of World War II. There were many variations and updates on the Seven, including different bodies, during this time frame. They were all designed and intended to be affordable and practical motoring to the general public and even some eighty years later the Seven can still provide this, scoring well on fuel economy, on size, and re-usability of parts between all the variants. There are still many good suppliers available for Austin Seven parts and the excellent back-up of many local enthusiasts. AMB 562 is a 1933, RP Box Saloon, which was first registered on the 14 November 1933. The saloon body sits on a long wheelbase chassis, with the longer doors, but without the wheel arches encroaching upon them. The better accessibility to the rear seat is enhanced with little foot wells for the rear occupants’ feet. In 1974, the ‘7’ was the subject of a full body-off photographic restoration; evidence of which is included in the file. 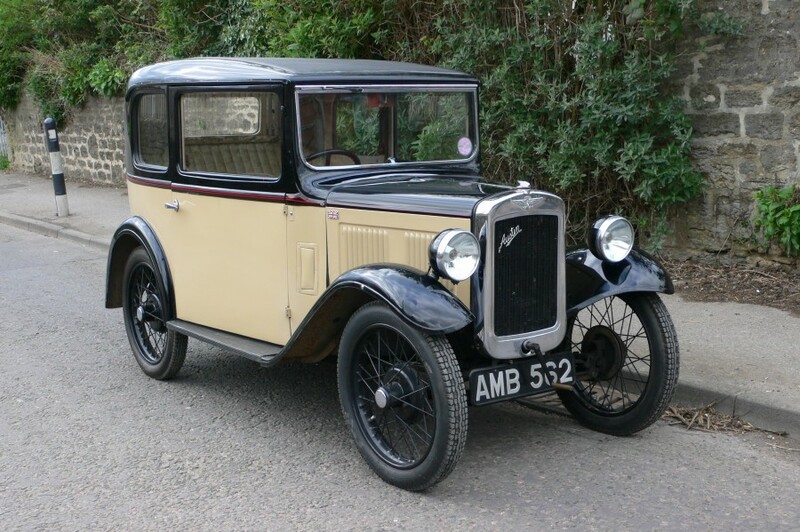 In the last few years, we understand that the Austin has had two new tyres fitted to the rear, together with a new Bosch distributor; both rear half shafts have been changed and a new battery fitted. The vendor describes AMB 562 as good in most departments; although not a concours queen, the baby Austin is a good, usable motor car that could require some minor cosmetic attention if its new custodian so wishes. 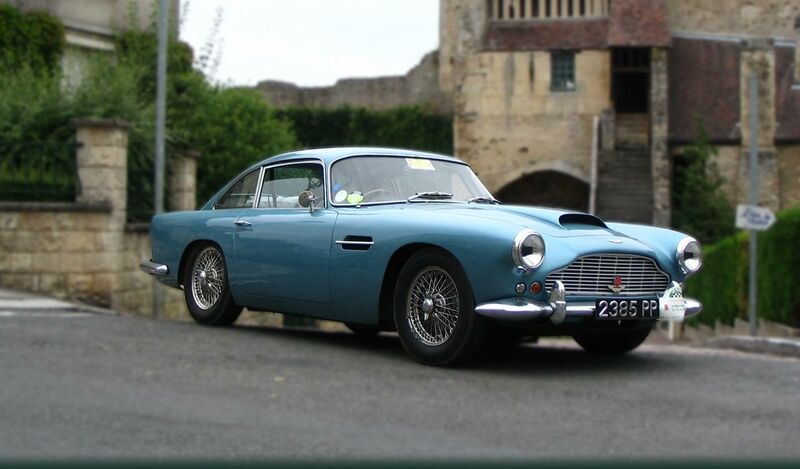 Supplied with the motor car is a large file including V5C registration certificates and copies of RF60 registration books from DVLA detailing ownership from 1969 until present, together with the aforesaid images, MOT test certificates dating from 1988 until MOT test exemption, invoices and parts information.